Visit MagsDirect.com for all your magazine subscription needs. So Charlotte Olympia is always pushing the envelope. They always have something funky & eye catching! 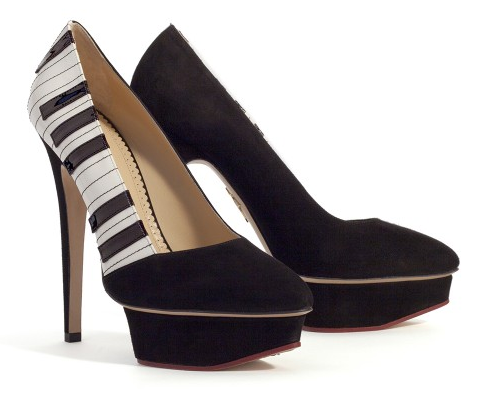 These are the Piano Pumps from the Fall 2011 line. The whole line is super fun! Check some of the line out after the jump!